News straight from the LPU HQ! Here is another round up of recent news straight from the Linkin Park Underground HQ. In this round-up we have news related to various merchandise deals, an exclusive auction and a giveaway! If you have not had a chance to read up on the latest news, do it now! Get your hands on a mystery CD + Accessory for just an extra $1 when you purchase any LPU XIV membership package. Hurry though, sale ends today (September 12th). Head on over to the Linkin Park Underground to get your paws on some of the merchandise deals currently on offer! In the form of a brand new LPUTV Episode titled Guitar Auction. 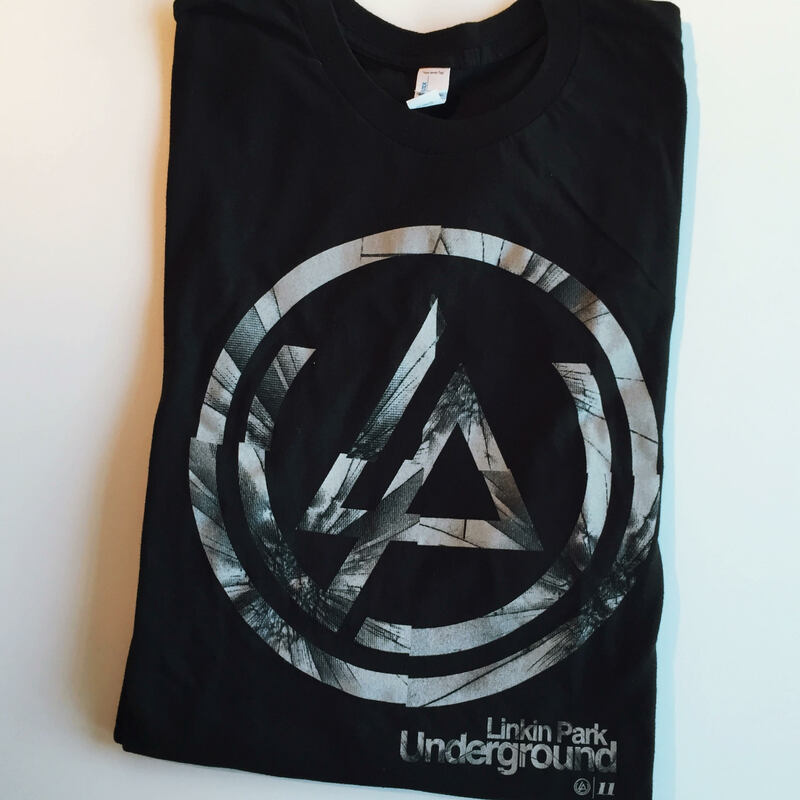 The September giveaway is an LPU11 T-shirt. Head on over to the Linkin Park Underground now to enter. This entry was posted in Blog, LP Underground, LPU News, News, Theme Relevant and tag lpu, lpu giveaway, lpu merchandise. LPU HQ News Round-Up: Survey, Meet-up!